Anthony Hamilton (vocals); James Tillman, Corey Williams (backing vocals); Darnell Taylor (guitar); Kenneth Leonard, Evan Brice (keyboard); Lamont McCain (bass); Rischard Jenkins (drums). 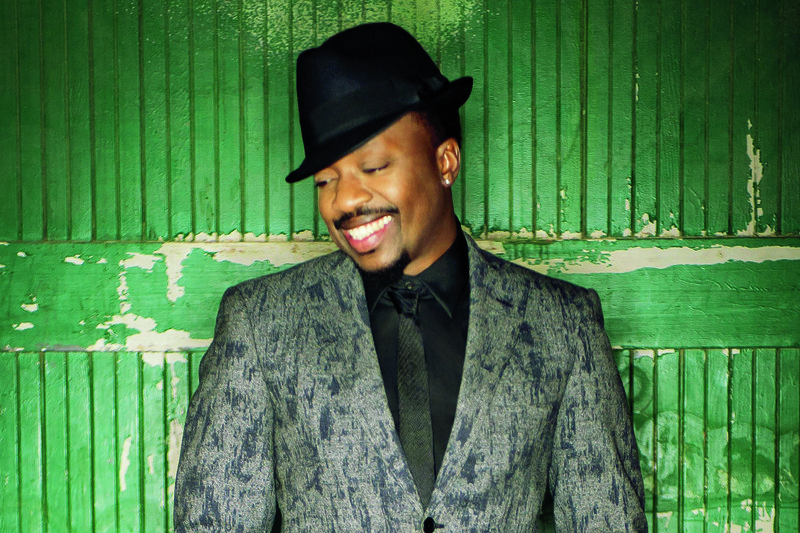 As is the case with many R&B artists, the career of the now 42-year-old Anthony Hamilton took off in a church choir. However, it would take until the early 1990s before the singer, born in North Carolina, earned a recording contract. Late developer Hamilton became a fast learner when he joined D'Angelo, who took him along as a backing vocalist on the world tour for his legendary album Voodoo (2000). Hamilton's true break-through came when he sang the catchy hook in Po'Folks (2002) by hip hop formation Nappy Roots which delivered him his very first Grammy nomination. In the mean time, Hamilton has sold over twenty million records and worked with artists like 2Pac, Angie Stone, Santana, Jill Scott, Nas and recently with Elayna Boynton on the soundtrack of the movie Django Unchained. He finally succeeded in winning the dreamed-of Grammy with his rich, soulful vocal contribution to the Al Green song You've Got The Love I Need in 2009.